Seaside Plantation is a beautiful, gated community of homes, east of Highway 17, and less than one mile from the beach, in a highly desired section of North Myrtle Beach, SC. Most of the 162 homes in Seaside Plantation have been built since 2002, with some new construction still occurring in the community. Most importantly, with the new construction options, buyers are free to design the home as they like, based on their own personal tastes and preferences. 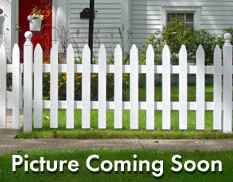 Homes have sold within the community in the past few months for prices in the low 400’s to high 600’s. Living at Seaside Plantation puts you just a few steps from the beach in a community that boasts several lakes and water features throughout. Located just two short blocks from the Atlantic Ocean, residents of this prestigious gated North Myrtle Beach community also enjoy the convenience of being close to shopping, churches, restaurants, and world-class entertainment. Outstanding on site amenities including an elegant, beautifully decorated community clubhouse, with sofa, chairs, glass-top rattan tables and matching chairs, bar stools, and a stainless steel bar sink. In the fully equipped kitchen homeowners can use the refrigerator, microwave, coffee maker, dishwasher, and double sink. Outdoors there rocking chairs, lounge chairs, tables, and umbrellas for shade. For recreation residents have a swimming pool, heated spa, putting green, shuffleboard courts, horseshoe pits, and golf cart parking. RE/MAX Southern Shores, the #1 selling real estate agency along the Grand Strand, invites you to access listings for Seaside Plantation lots and single family homes by using the search features on the left of this website. Then call a RE/MAX Southern Shores agent at 843-839-0200 for personal attention to find the housing option that is just right for YOU! It is no wonder that so many buyers choose Seaside Plantation in North Myrtle Beach as the location of their new home. All one has to do is take a drive through the community to see all it has to offer. 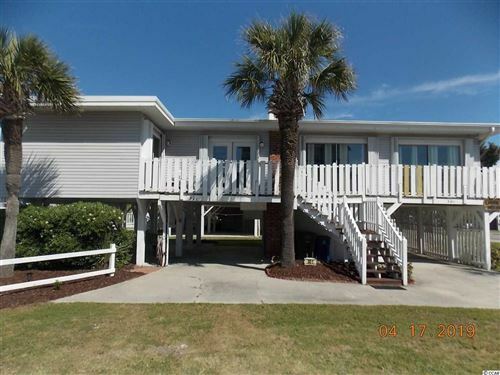 RE/MAX Southern Shores real estate agents are very familiar with the area in which Seaside Plantation is located, and we would be happy to take you on a tour through the Seaside Plantation as well as the North Myrtle Beach area. Simply give us a call at 843-839-0200 to schedule some time to make your real estate dreams come true!